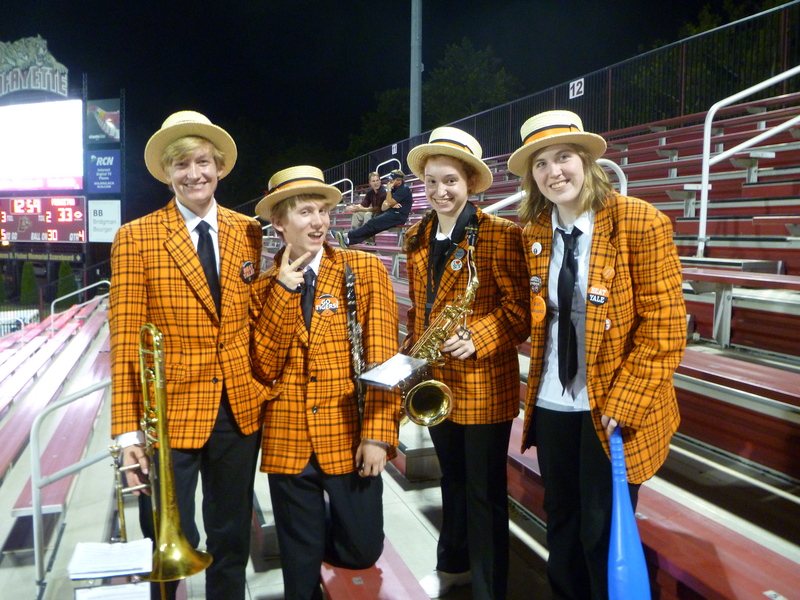 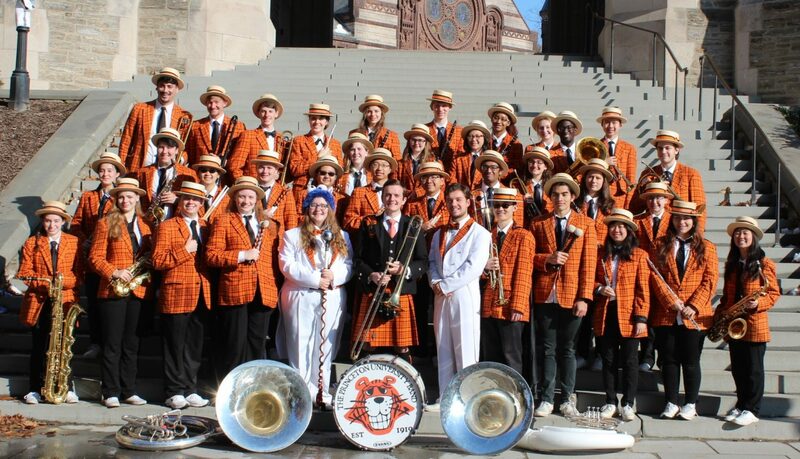 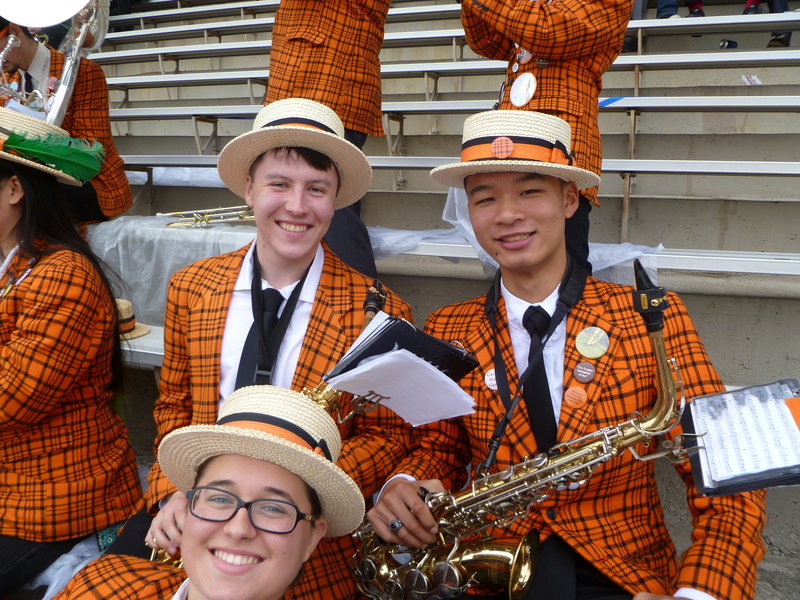 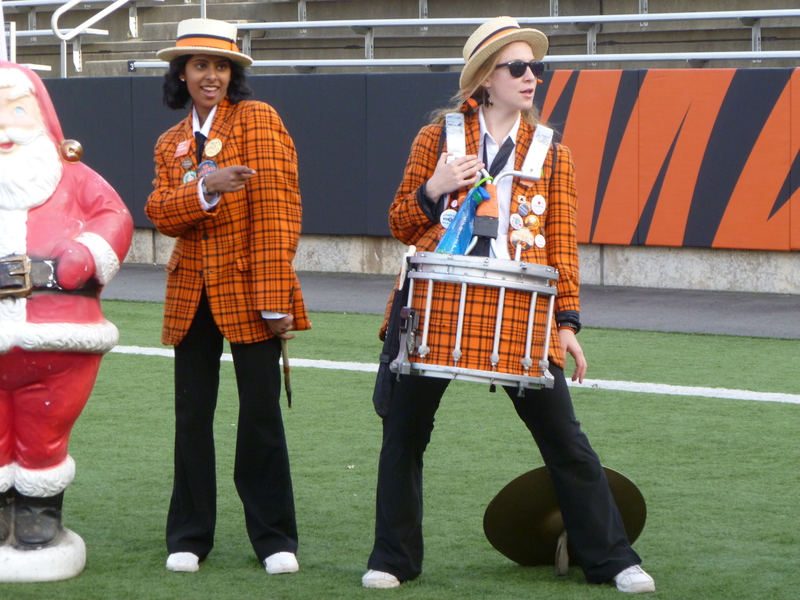 Before long, a whole group of freshmen had joined the band, indulging in our wacky antics and rocking orange and black plaid as if they had done so their whole lives. 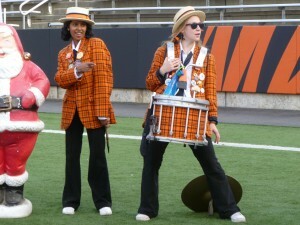 Rachana B. 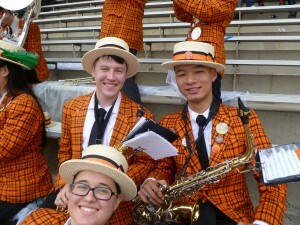 ’19 and Ari M. ’17 rock orange plaid at the Lehigh game. The frosh provided a source of enthusiasm and In fact, some sections even had more freshmen than returning members! 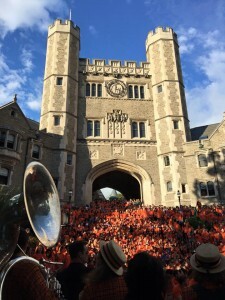 Now the freshmen form an integral part of our community. 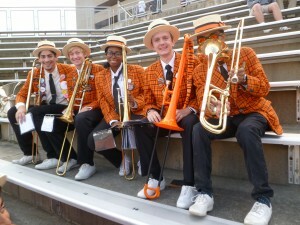 They help us form new traditions and are an essential part of our Band. We extend the warmest of welcomes to the Great Class of 2019!